Are younger doctors (particularly age 40 and under) different in what they expect in terms of work-life balance? Younger doctors definitely have different expectations in terms of work life balance but I believe this is not a “doctor mindset” but rather a “generation mindset”. For the longest time the older generation and the American philosophy has been “live to work”. 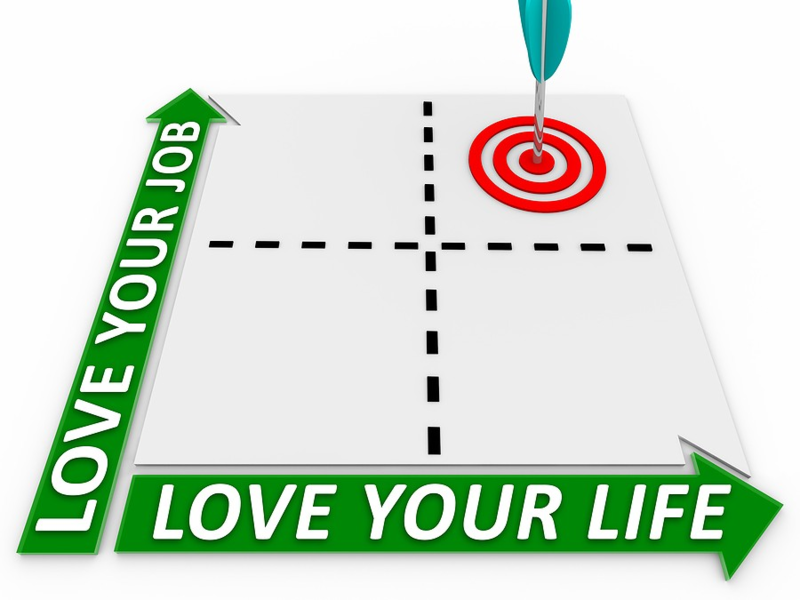 The younger generation takes on more the life philosophy of “work to live”. Many young doctors come from physician families where they saw and experienced (mostly) their fathers missing their major life events, leaving the dinner table to respond to an emergency situation or being on call frequently. But back then physicians also received greater financial reimbursements and it was a highly recognized profession. In some families, both parents are working, they share home responsibilities and want to be more involved in their children’s lives. 20 / 30 years ago parents were not as involved in their children’s lives; the pressure wasn’t as high to attend all sports and music performances. Stay at home parents tend to go to all the children’s activities and hence, many working physicians feel guilty when they cannot attend these events or put a lot of pressure on themselves to make it to most of these events. They recognize how many physicians are burned out or overwhelmed with work and life and they don’t want to experience a similar situation. The world is different and more open than it was 30 years ago. People experience more, they travel more, they know the importance of hobbies and personal downtime and they don’t want to wait to do all these things when they are retired. More physicians nowadays are in an employment situation where they get a fixed salary and working more hours may not necessarily earn them more money. Interesting side note: When you look at professional choices you rarely find a child from an executive say, “I want to become an executive, just like my father.” You see these traditional choices of profession more so when it comes to medicine and sometimes skilled trades such as electrician, or plumber where the son helped in the father’s business and then takes over the business. And so they grew up and saw the rewards of the profession but also the pitfalls and many younger physicians don’t want to repeat certain mistakes their fathers made. However, at the same time I always say that the priorities of a younger physician with 2 small children are different than the life priorities (hence importance of work-life balance) of a young, single physician or a physician who is in the mid 50’s and the kids are in college or already married. At the end work-life balance is nothing else than making time and being productive in the areas of life that matter so that they feel fulfilled in life and work.